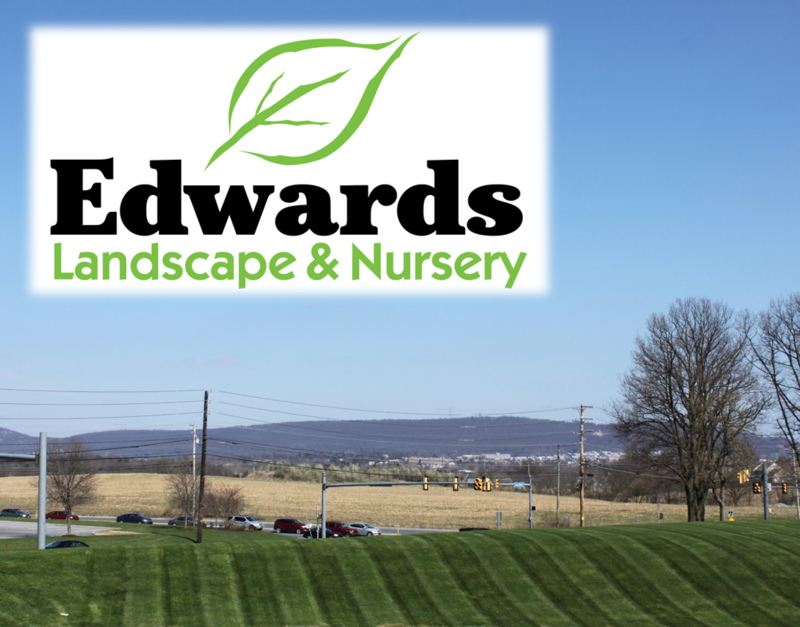 In 1998, Edwards Landscape and Nursery was founded with one goal in mind - deliver quality, reliable workmanship that will beautify and enhance the landscape of your entire property. Keeping in step with this, we offer a full range of maintenance services. Our team is meticulously trained to provide all of our clients with a job that reflects a sharp, professional appearance. Edwards utilizes top quality triple ground hardwood bark mulch, ensuring a longer lasting appeal. We offer customized turf programs that fit uniquely with each customer's specific turf problems. These services include: fertilizing, weed control, insecticide, crabgrass inhibitor, aeration, and overseeding. This detailed maintenance program focuses solely on a preemptive and post emptive weed suppressant. We feel strongly that this aggressive approach will maximize the clarity of each bed, freeing it of unwanted vegetation. Acting as your eyes in the field, Edwards offers such services as: spring clean up, fall clean up, leaf removal, hedge trimming, and tree pruning. Providing these services gives your property the crisp, clean appeal that each property owner strives to achieve. Our Landscaping & Hardscaping division can help you turn your backyard into an oasis for entertaining and relaxing. From walkways to patios, as installation professionals, we offer quality hardscape options to fit your lifestyle. Specializing in maintenance is year round. We, at Edwards Landscape, provide a rapid response full service snow removal program that will guarantee your business is not inhibited by Mother Nature’s worst.